Lingenfelter modified four Corvette ZR1s to include the Twin turbo 850 HP LT5 engine. These had Custom forged pistons, Billet steel connecting rods and a new fuel delivery system. 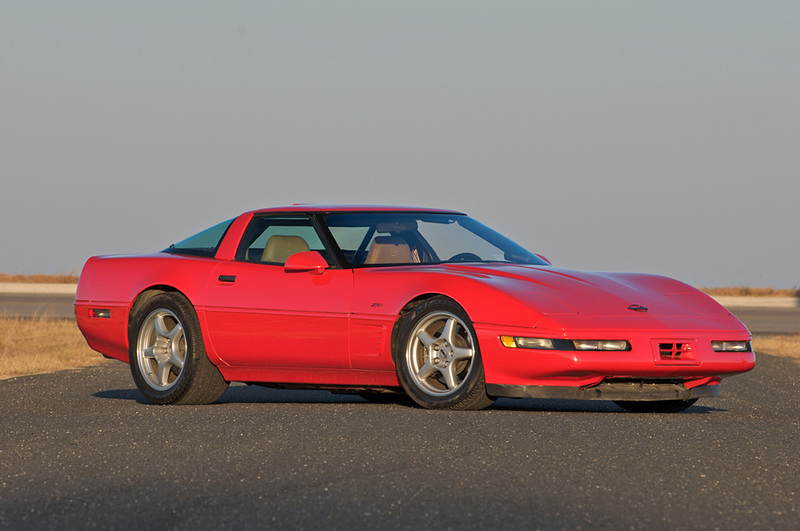 At Mecum’s 2011 Original Spring Classic Auction, they offered one of the cars and described as “Inspired by a factory-built twin turbo Corvette displayed at the National Corvette Museum, Paul Dehnert contracted with John Lingenfelter to modify his low-mileage ZR1 to the same configuration. The result is this elegantly engineered, incredibly powerful yet stock-appearing machine that was touted by Corvette Magazine as the King of the Hill of tuner Corvettes. Its docile off-boost manners belie the astonishing 850 horsepower that launched the car to a standing-mile speed of over 190 MPH at the famed Texas Mile, but for Paul another highlight was the amazing engineering by Lingenfelter and factory ZR1 engineer Graham Beham, both of whose signatures appear on the exclusive dash plaque created especially for this car and the three siblings that comprise the exclusive four-car production run.